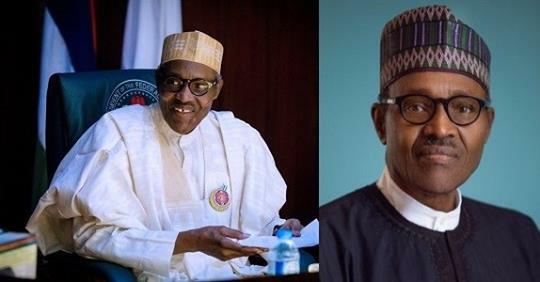 Head of states, President Muhammadu Buhari has stated that it is only God that will punish the Peoples Democratic Party (PDP) for looting the country during their 16-years in office. The President made this known when he met with his local and international support groups at the state house in Abuja today February 8th. “I have said this for the umpteenth time and I have challenged them to prove me wrong. In those 16 years of PDP rule, Nigeria was getting 2.1 million times 100 (2.1 million barrels by $100 per barrel) everyday, but when we came on board, the price fell to between $37-38 and hung around $40-$50. I went to the Central Bank of Nigeria and asked him for money and he said there was no money” he said.